Good friends come into our lives unexpectedly and some friendships last forever. 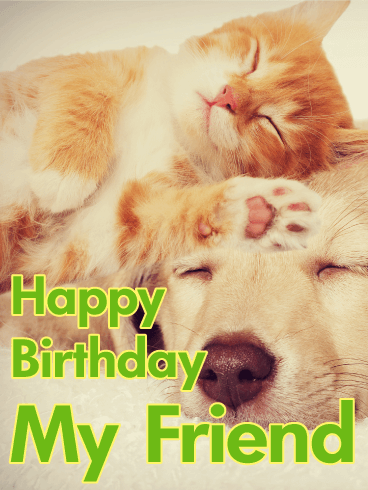 Send your best friend this sweet and sentimental birthday greeting card and let them know how much you treasure them. Friendship is a beautiful gift and one to be honored at any occasion. 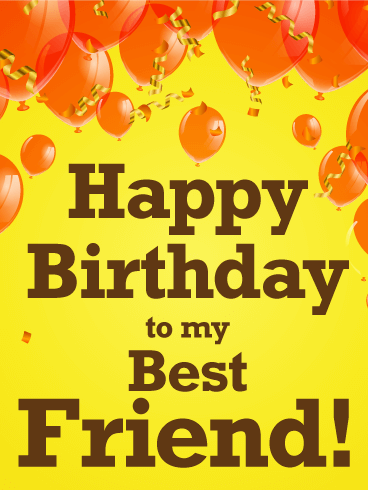 Wish a very happy birthday to your dear friend this year. Elephants never forget. 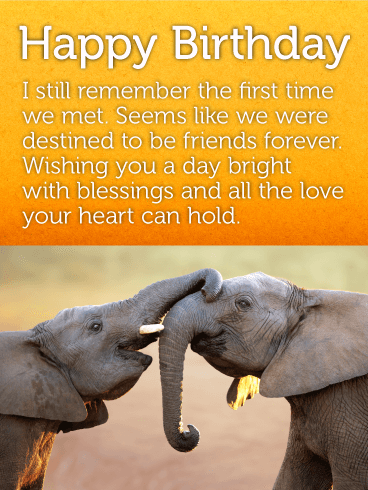 These beautiful creatures are a symbol of lasting friendship and unending kindness-a perfect birthday message for a loved one. 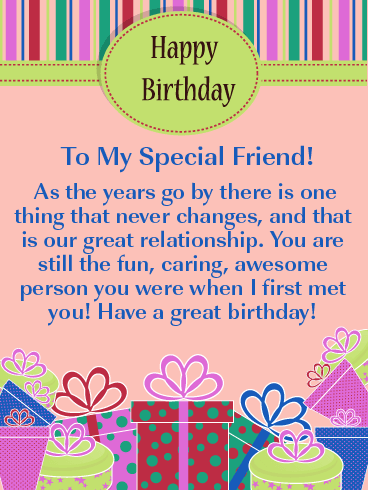 Happy Birthday - I still remember the first time we met. Seems like we were destined to be friends forever. Wishing you a day bright with blessings and all the love your heart can hold. 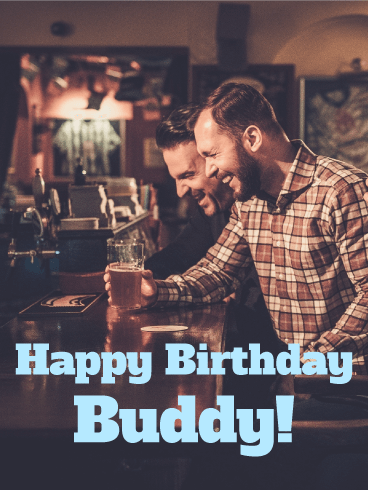 Grab your best pal and have an adventure this birthday! 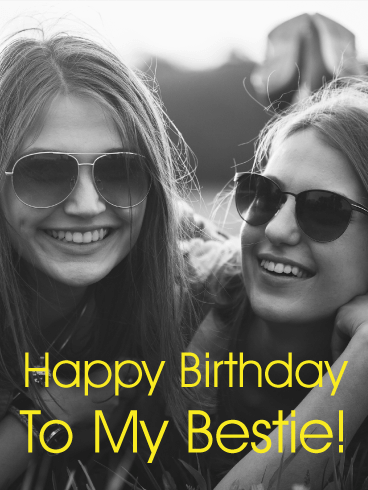 This simple birthday greeting is sweet and fun. Furry cats and fuzzy chicks are odd pairs but sweet friends. Here's to the strength in our differences and the power of friendship. 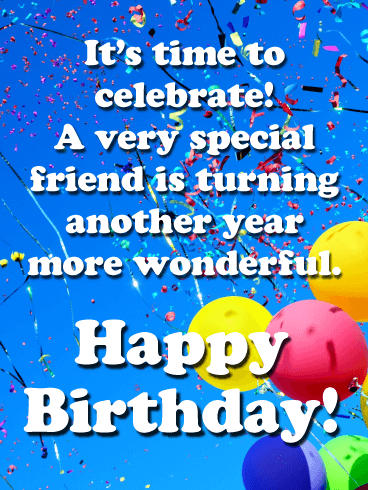 Send a refreshing birthday message to someone who could use a kind birthday greeting to light up their special day. Got snuggles? 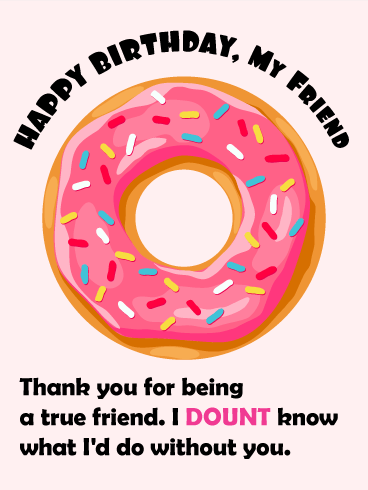 Send your best friend this sweet birthday card today. Nothing is better than a dear friend to share life with. 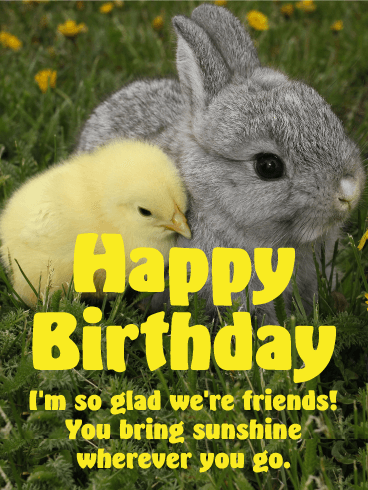 Send a warm birthday message letting your friend know that sunshine follows them wherever they go! 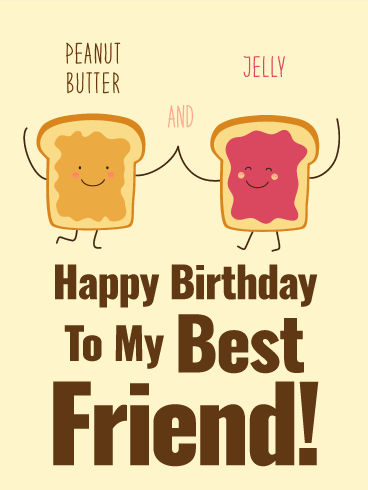 Let them know how truly special they are to you when you remember their birthday with a friendly little birthday card! What's the only sight more adorable than pugs? Pugs in a wagon! 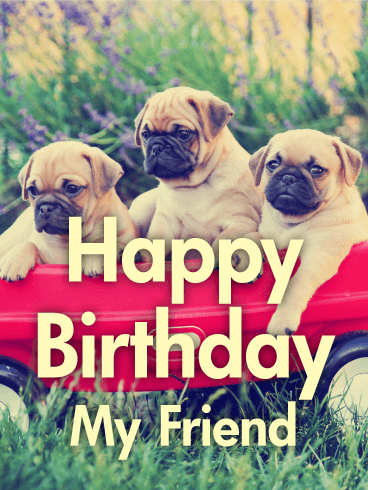 From the sweet faces of the dogs to the lilac flowers in the background, this birthday card has it all. The colors are eye-catching and the picture is sweet. It's a can't-miss option for any friend celebrating a birthday. *Cue the collective "Aww"! * Just take a look at that sweet picture! 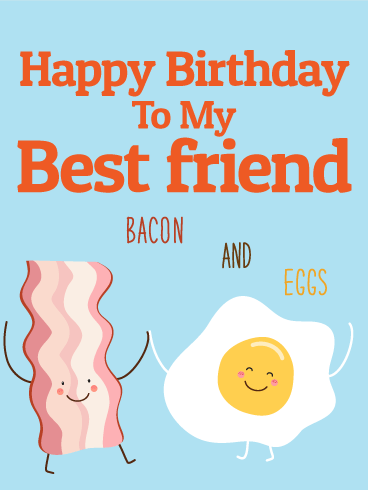 Whether you're searching for a birthday card for a colleague or trying to find the perfect choice for a close friend, this birthday card is sure to do the trick. 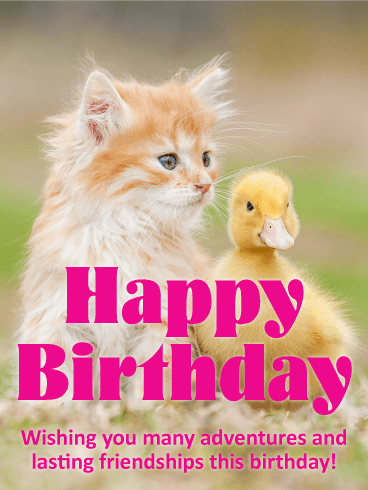 The animals are super cute, and the birthday card is easily customizable based on the person.